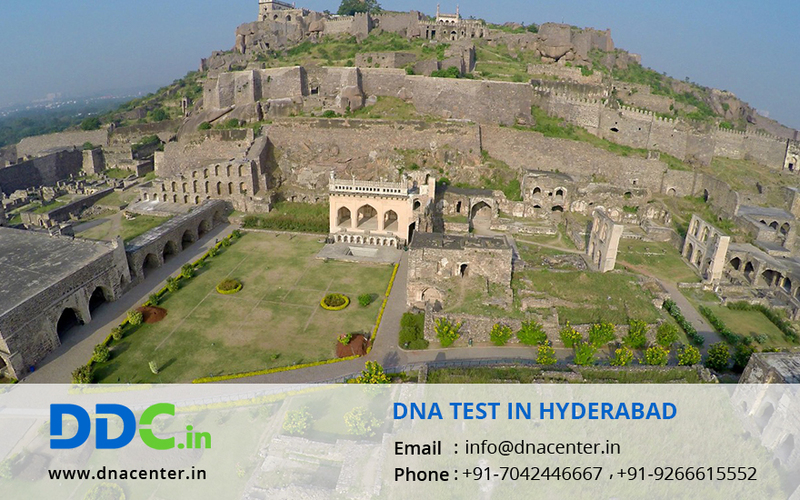 DDC Laboratories India, an AABB certified laboratory has now opened a branch of DNA Test in Hyderabad Telangana. For immigration- DNA testing is very beneficial to prove relationships and getting VISA of countries where it is compulsory. It is a legal proof accepted worldwide. For adoption- With genes which flow from one generation to another, sometimes also flow genetic diseases. DNA test helps to detect these diseases in advance and to save the generations to come. To know the level of alcohol- Level of alcohol in the blood can also be measured with the help of DNA Test. It also helps to detect the long-term drug history of an individual especially criminals. To know your past- Ancestral history and questions related to our forefathers can get satisfactory answers through a simple DNA Test in Hyderabad. So visit DNA laboratory in Hyderabad and avail the services.